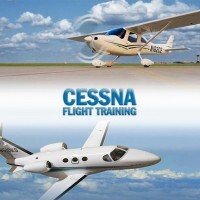 Since 2012, Corsair Aviation has been the premier Flight School in the Los Angeles area. 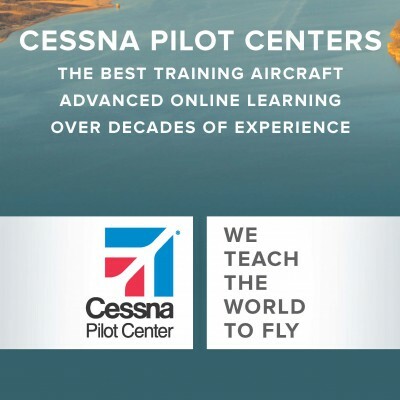 As the sole Cessna Pilot Center at Van Nuys Airport we have partnered with the leading manufacturer of Flight TrainingAircraft equipped with the latest technology including Garmin Glass Panel Avionics. 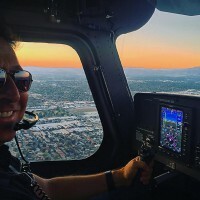 More than just a flight school, we offer a full compliment of services including: flight training, aircraft rental, air tours, air charter, aerial film & photography as well as much more! Come tour our beautiful facility at the Prop Park VNY and enjoy its luxurious accommodations. Our professional and welcoming staff are dedicated to customer service and ensuring your highest expectations are exceeded. Call us today (818) 906-4024 and take to the air! Be the first to review Corsair Aviation!